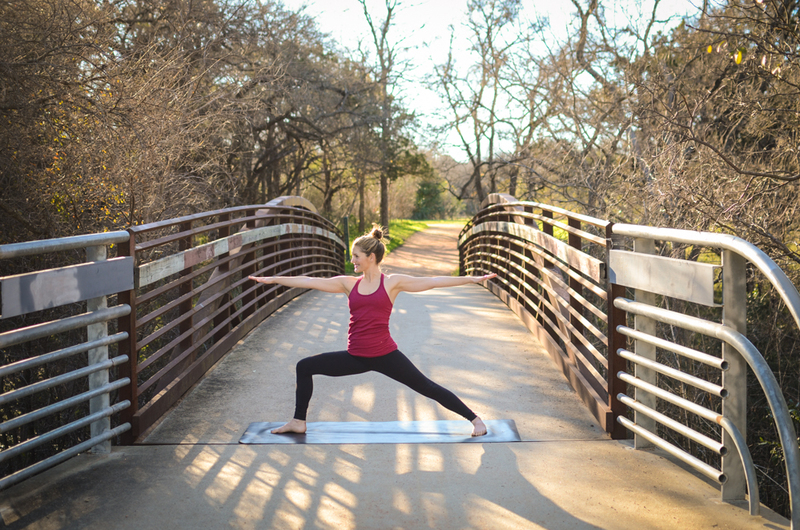 EMPOWERED Yoga 200-hour Teacher Training with Leah Cullis at BFree Yoga. 40 Days is a transformative program based on yoga philosophy and timeless principles of growth, and demonstrates that radical change can come from making even the smallest shifts. Explore the central and foundational components of a yoga practice through discussion and movement. You will learn a brief history and explanation on the meaning and aim of yoga, why breath is essential to the practice, and the importance of alignment and honoring your body’s unique needs in any pose. Join me for the Field of Yogis Festival in my hometown of Cedar Rapids, Iowa. August 10-12, 2018 More details coming soon! 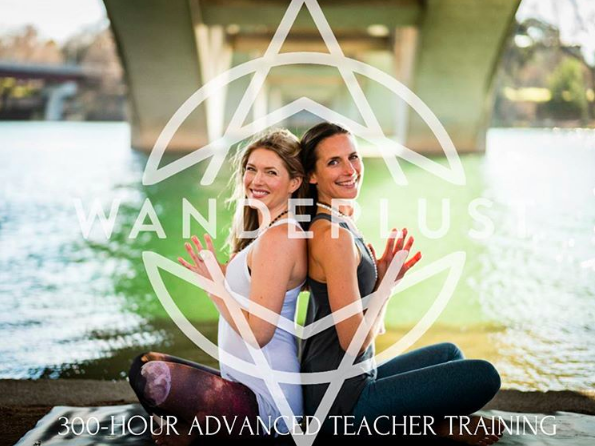 This 200-hour teacher training is a transformational journey into the art and teaching of Power Yoga. 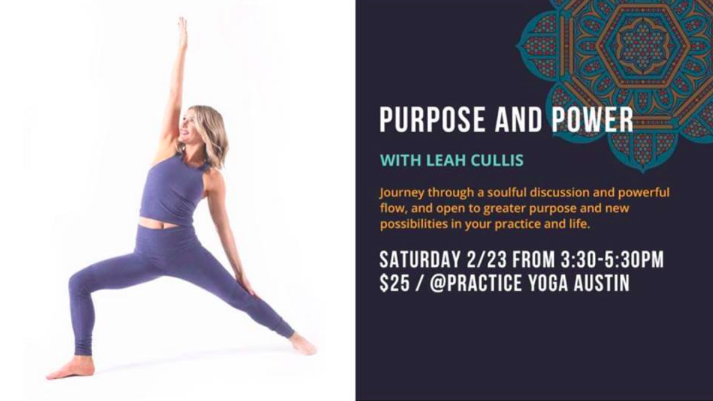 This program will deepen and expand your yoga practice, and prepare you to powerfully and confidently guide others.